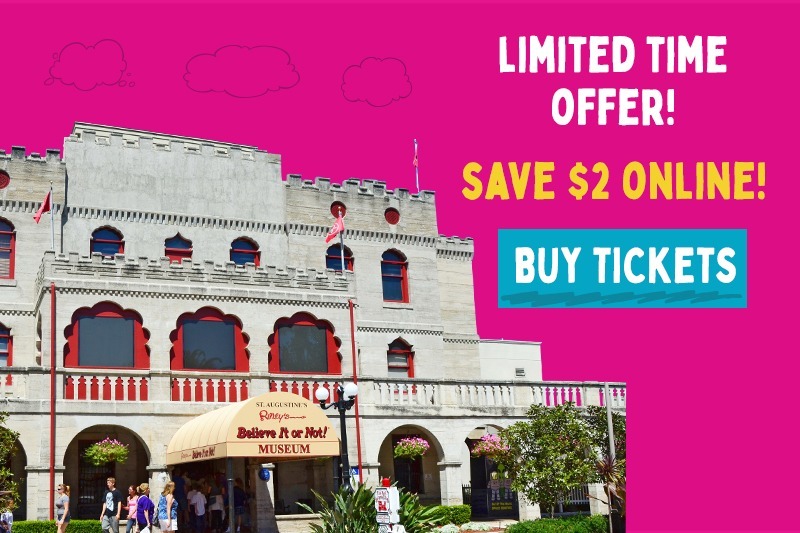 Get $2 off Adult and Child tickets to Ripley's Believe It or Not! St. Augustine. No promo code needed. 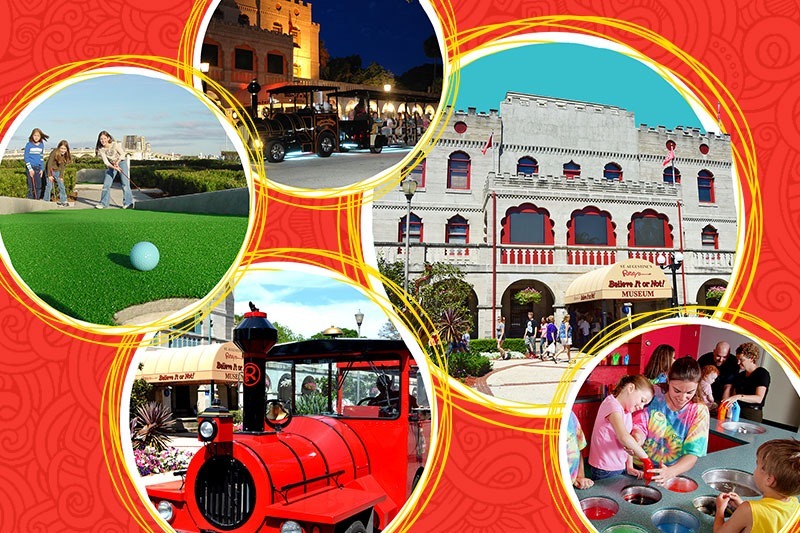 Experience a whole year of weird plus discounts and benefits for your friends and family with the Ripley's St. Augustine Annual Pass! Purchase your Annual Pass at the Ripley’s Believe It or Not! entrance. 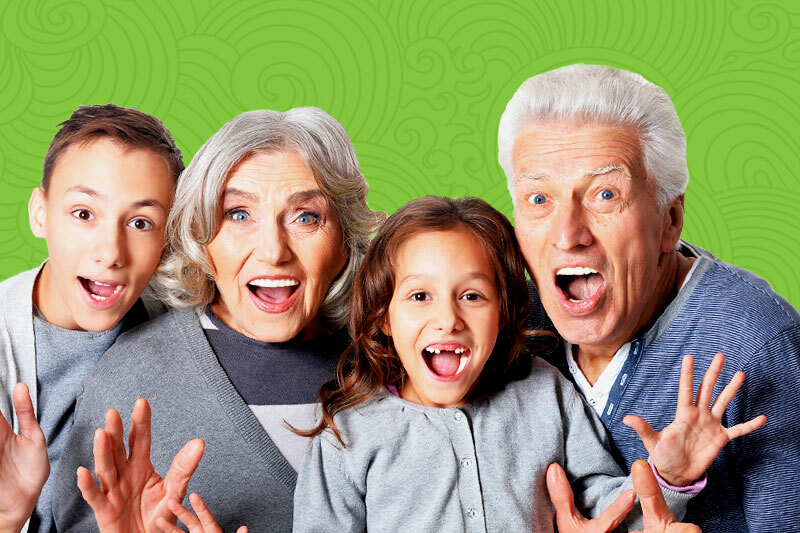 Residents of St. John's County Save 50% OFF on Tickets! Just bring your local St. Johns ID and get the discount at the door! Promotion is available for Ripley’s Believe It or Not! Odditorium and Ripley’s Red Train Tours. 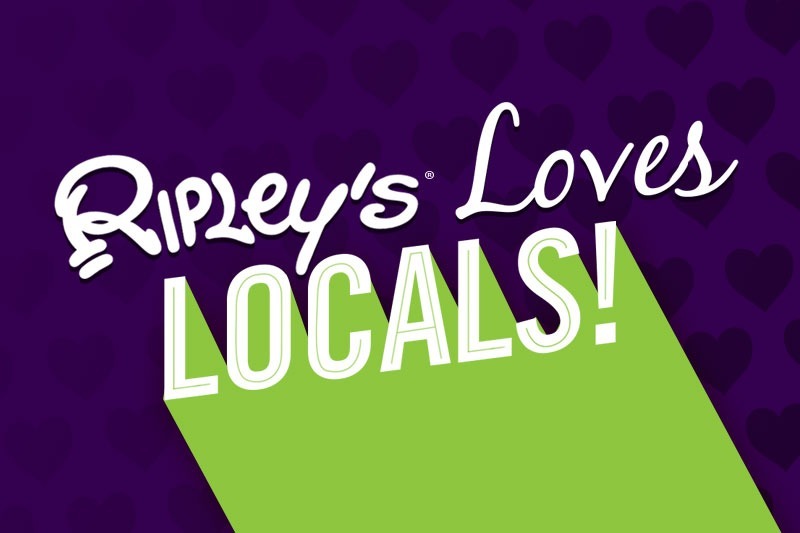 If you are both over 55, buy one ticket to any of our St. Augustine Ripley Attractions and the second for 50% off! Valid for Ghost Train Adventure, Red Train Tours, and Ripley's Believe It or Not! Odditorium. Both parties must be 55 or over to receive discount.